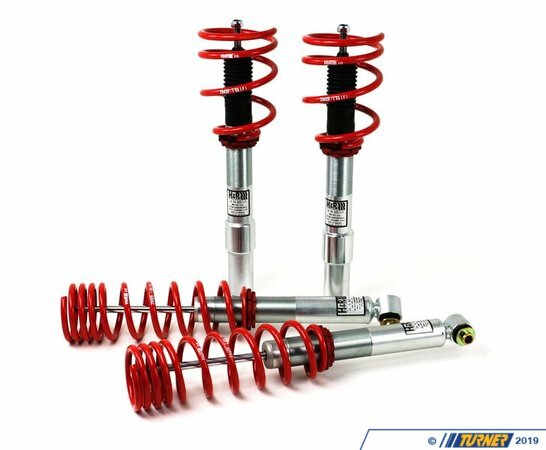 The 2004-2010 5 series V8 models (545i & 550i) have exceptional power, but many of us find the suspension far too soft, with excessive body roll. H&R has your answer. 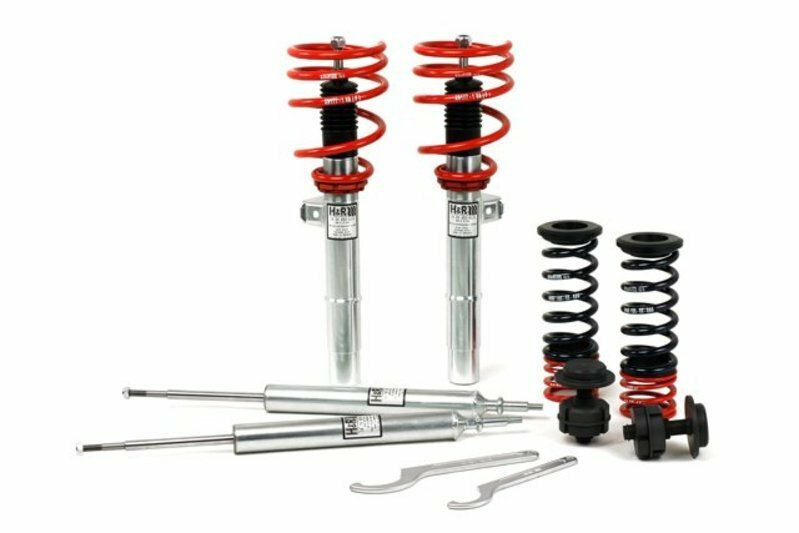 Designed just for the 545i and 550i, this adjustable street coilover suspension kit has fully adjustable front and rear ride height adjustment, with perfectly matched springs and shocks for ideal dampening and superior handling. 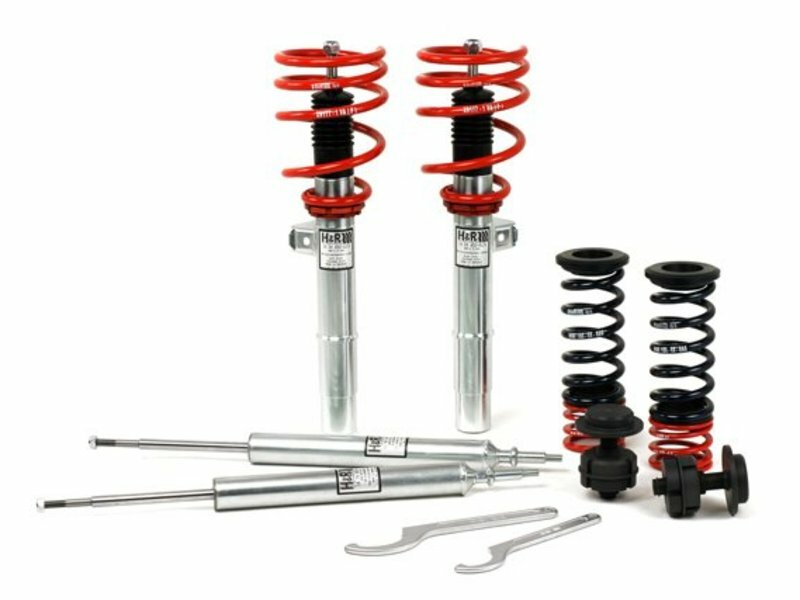 Includes 2 front shocks/struts, 2 rear shocks, matched progressive rate springs, hardware, and ride height adjustment wrenches (as pictured).